Any person installing insulation must engage an electrician to ensure that the electrical wiring and components are safe to be surrounded by insulation. Electrical inspections are required for ALL insulation installs regardless of the insulation type or install location. 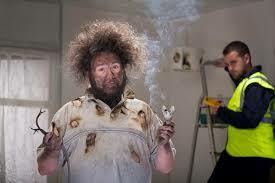 DO NOT engage a contractor who will not conduct an electrical inspection or provide a certificate of electrical safety. There are different levels of power allowed through your electrical cables depending on the type of insulation that surrounds them. The reason for this is a cable that is completely surrounded by insulation can’t dissipate as much heat as a cable with insulation only touching one side. 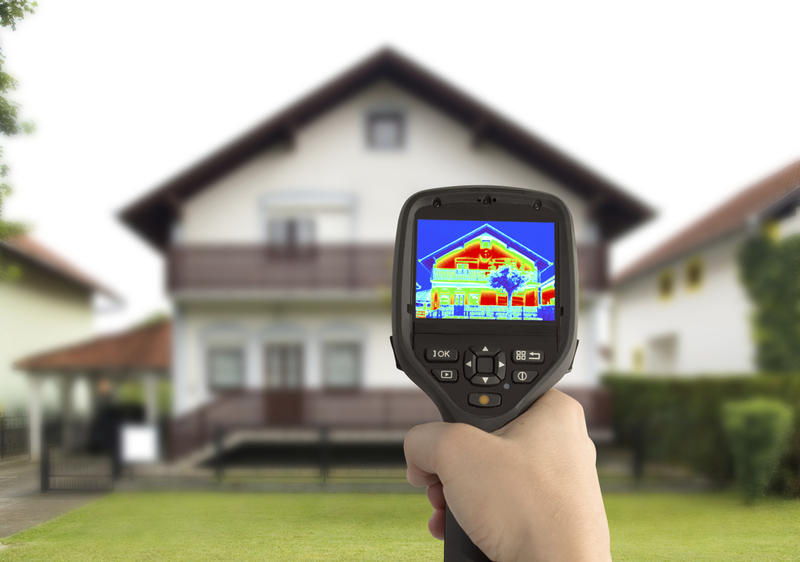 If you have too much power running through a circuit that is surrounded by insulation you run the risk of overheating and fire. In most cases, when any loose insulation is present in the ceiling and/or walls, cables are deemed as completely surrounded by insulation. Recent changes to AS3008:2009 (The Australian Standard for Electrical Wiring) have reduced the amount of power allowed to run through older wiring when completely surrounded by insulation. For example, a standard 2.5mm V75 power circuit is allowed up to 20 Amps if there are just batts in the home but only 13 Amps if there is any loose insulation. Reducing a circuit to only 13 Amps can cause nuisance tripping in high load areas. For example, when your jug and toaster turn on in the kitchen simultaneously, a 13 Amp circuit will most likely trip. 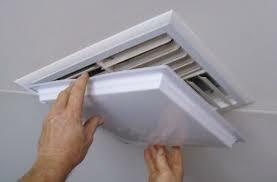 In most houses, this can be easily fixed by running a new circuit to high load areas such as kitchens and wet areas. If running additional circuits isn’t feasible, alternative solutions must be sought. An alternate option to reducing the size of the circuit breakers on a completely surrounded circuit is to change the environment that the circuit runs through. If loose insulation is removed and replaced with batts this will change the environment from completely to partially surrounded, significantly raising the amount of power allowed through the circuit. This is often the case when loose insulation is present in the ceiling. 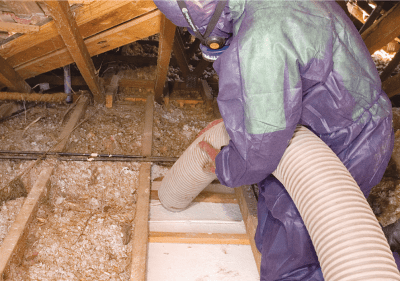 Instead of laying insulation over the existing loose fill and needing an expensive electrical upgrade, if the loose insulation is removed and replaced with batts, very rarely is any additional electrical work required. 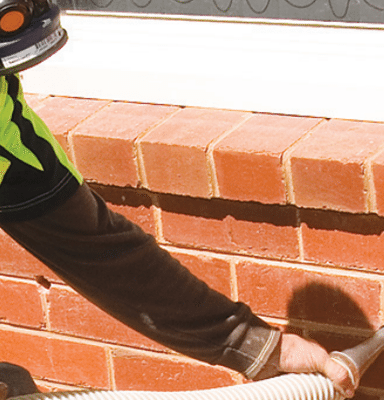 The ACT Government have a really good fact sheet if you’d like more information about electrical inspections for insulation upgrades in the ACT. You can view it here. Whether you use our electrician or your own, ensuring electrical compliance is an important part of any insulation upgrade. If you would like to arrange an inspection for your own home or have any queries about the electrical implications of insulation, please feel free to contact us.